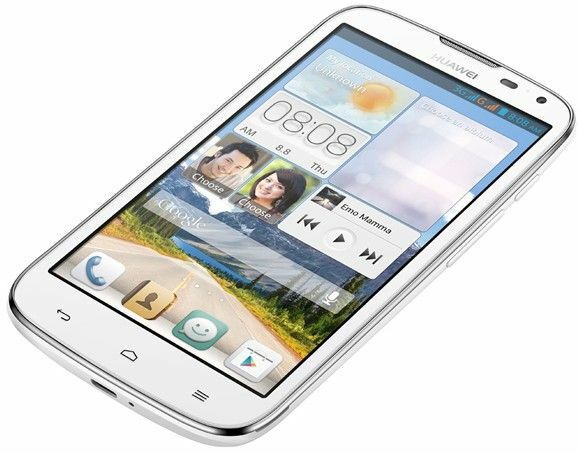 A chance to explore limitless prospects with the all new Huawei Ascend G610. With the new Android in the phone you can explore new things with ease. 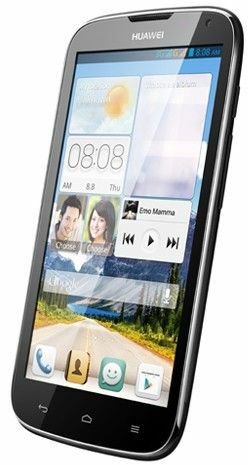 Experience double joy and performance of your Smartphone with the Huawei Ascend G610 Dual SIM and its Dual Standby feature. You can easily swipe between your personal and professional world as this is a Dual SIM Phone. 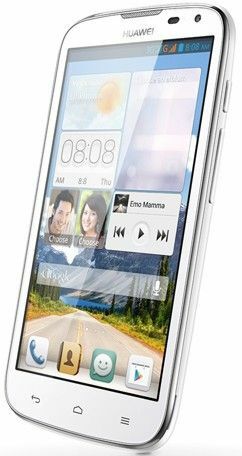 Huawei Ascend G610 has a super fast Quad Core processor with a clock-speed of 1.2GHz. Now enjoy enhanced browsing experience along with using multiple applications. It is powered also with 1GB RAM. Save all your favourite games, applications, pictures, videos, etc. 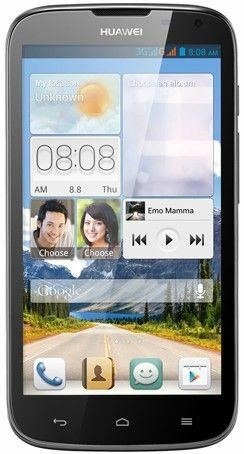 in the 4GB internal memory which you can further expand upto 32GB via micro-SD card. 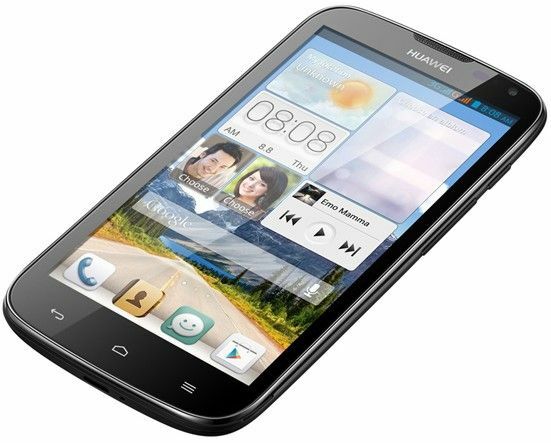 Get the best viewing experience with Huawei Ascend G610. It has a 5 inch qHD Touch Screen. You get to see the minutest details on the screen as it has a 540 x 960 pixels display resolution. The phone is powered by a 2150mAh battery that keeps you on for longer hours. 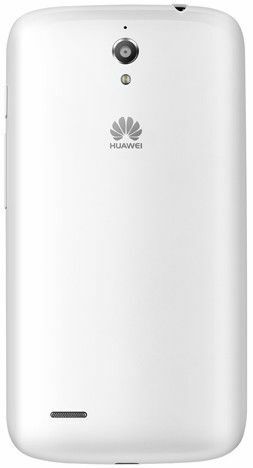 Capture the beauty around you with the 5MP camera fitted in Huawei Ascend G610. Never miss a single moment as its a super quick and responsive camera. Hold the beautiful moment in your phone with camera. Add a face to your voice with the 0.3MP front camera. Download all you want at a download speed of 21mbps as it is connected to Wi-Fi and has Wi-Fi Direct Support. Exchange files easily with other devices through USB and Bluetooth. Now you can download your favourite apps, movies and have unlimited fun entertainment. 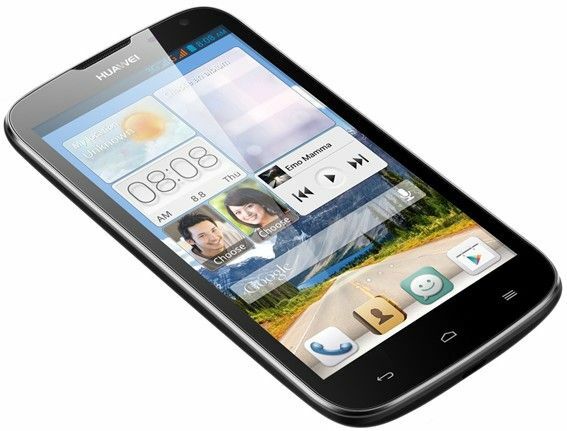 Complete your tasks with more speed and reliability as is based on Android 4.2 Jelly Bean Operating System platform. Change your home screen and swipe between apps easily and seamlessly. Audio Codec MP3, MIDI, AMRï؟½أ¢ï؟½آ€ï؟½آ“NB, AAC,AAC, eAAC, PCM, etc. Video File Format *.mp4, *.3gp, *.wmv, etc. 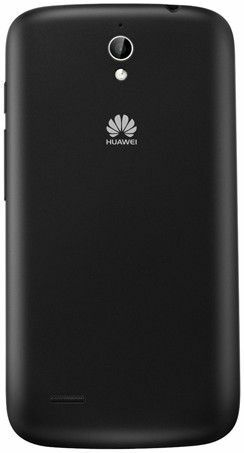 No matter which Huawei phone you buy, all the phones will have great build quality, great touch and durable.I recently won this phone in Huawei club contest (their facebook page has the details) and i will say that they have priced it way below their competitors, even maxx sells the same features phone at 12k, take my words Huawei's build quality cannot be compared to any manufacturer, my brother has a Huawei vision and he has dropped the phone from 7 feet height for 2 times but the phone is still working only has minor dent. 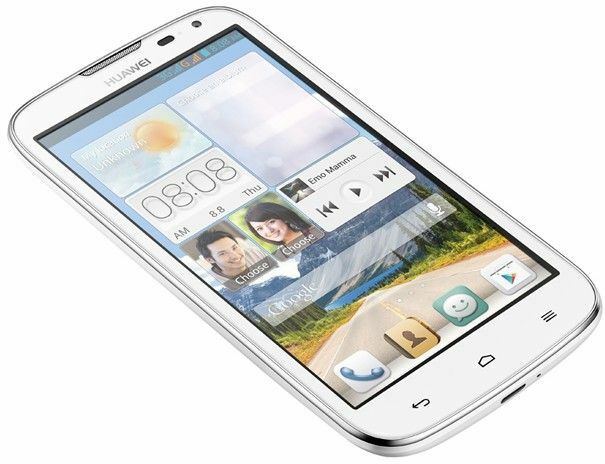 about this phone It has a high resolution(960*540) as compared to samsung grand which has 800*480. Its display is much bright and has a great viewing angle. The battery last really long. 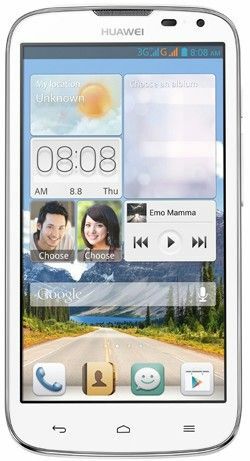 The emotiion UI is better than stock android in many things The phone really fells good and its touch is very responsive It comes with scratch guard on it, so you don't have to buy one. The only pros is the headphones which comes with the cell phone it doesn't match with the stylish looks of the phone, head phone have a very old fashion design If you are looking for a solid phone then this is the one.